In this webinar from the Center on Technology and Disability, AT specialists demonstrate AT tools to support students with dyslexia and discuss teaching interventions that are explicit, systematic, and multisensory, with plenty of opportunities for practice. 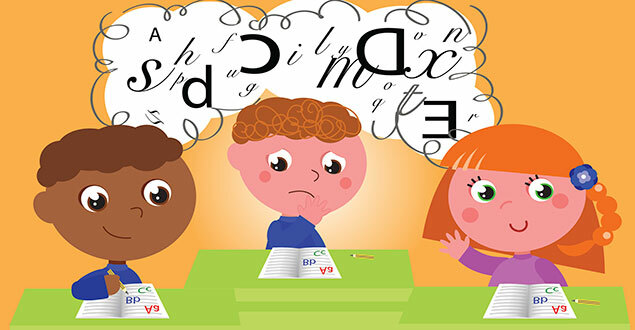 In this webinar, AT specialists Diana Petschauer and Kelsey Hall demonstrate AT tools to support students with dyslexia. They provide advice on how to identify appropriate accommodations in developing a student’s IEP learning goals. Presenters discuss AT tools designed to close achievement gaps by providing well-researched programming that is explicit, systematic, and multisensory.